Indian Cricket Team for the World Cup 2019 will be announced on April 15 (Monday). The deadline of submitting teams' squad is April 30, before that, all the 10 teams have to announce their squad. New Zealand has already named their 15-member squad. 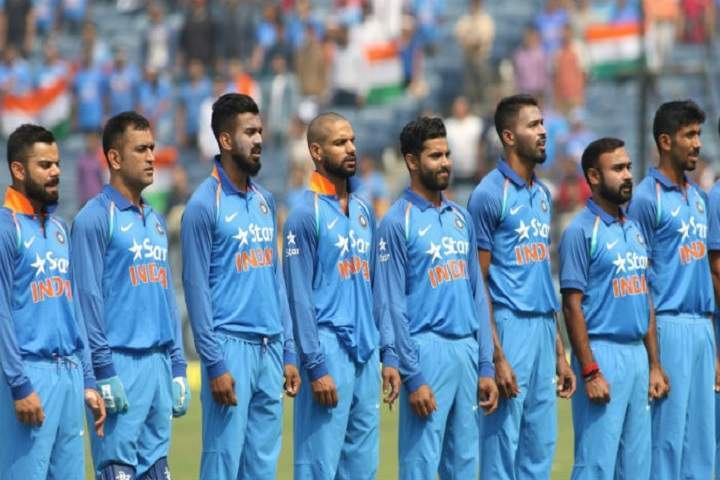 Looking at India's world cup team, it is looking all set apart from the number 4 spot which has been India's biggest worry since the World Cup 2019. They have tried different players at this number but no one could make this spot his own. Ambati Rayudu is looking one to play at this crucial position but his recent form hasn't been promising enough. Vijay Shankar has impressed everyone and could be the option. Selectors can also give a chance to Dinesh Karthik who brings experience in the team but his competition is Rishabh Pant who is also in the line of World Cup contenders. Well, there are certain possibilities which will all be answered on April 15. Keeping aside number 4, all the spots are looking well set. Virat Kohli (C), Rohit Sharma (VC), Shikhar Dhawan, Vijay Shankar, Ambati Rayudu, Dinesh Karthik/Rishabh Pant, MS Dhoni (WK), Kedar Jadhav, Hardik Pandya, Bhuvneshwar Kumar, Kuldeep Yadav, Yuzvendra Chahal, Jasprit Bumrah, KL Rahul, Mohammed Shami. India will start their campaign against South Africa on June 5 at The Rose Bowl, Southampton.